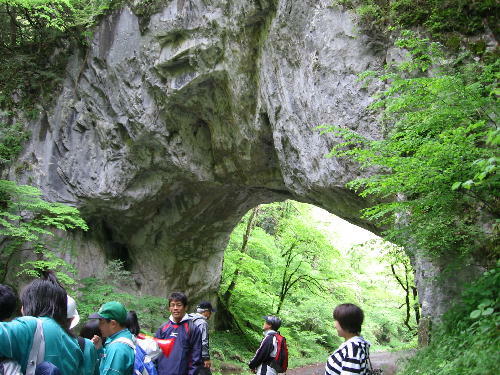 Ist graders visited Onbashi, a nature bridge which connects Tojo and Jinseki Town on their PTC field trip. Water of Taisyaku River dug a big limestone and made a big hole using millions of years. They planned to walk across it, but unfortunately because of the rain on the previous day they could not. 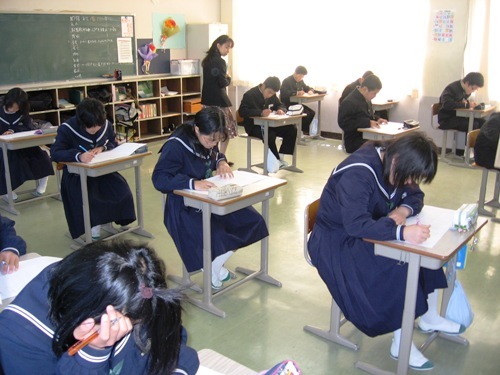 1st graders got their first exams, geography, Japanese and math. "I was very nurvous, and needed more time," said one student. On March 11th, Sunday, 1st grade had a PTC field trip around Taisyaku National Park. It was a beautiful day, and all the participants enjoyed the beauty of spring. 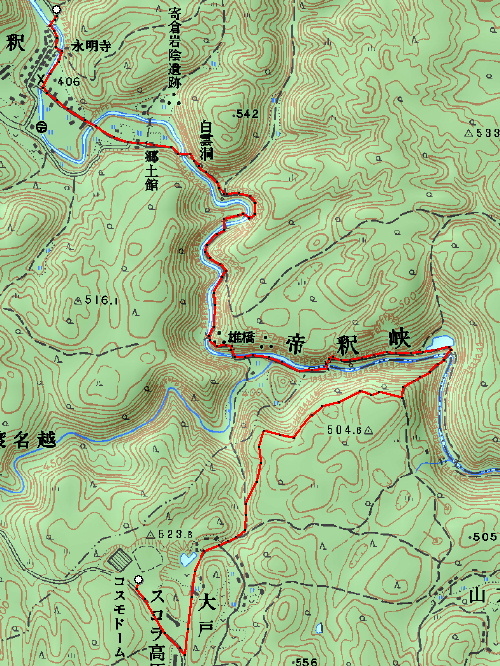 Our school locates just near Taisyaku National Park. Spring is a good season to visit there. 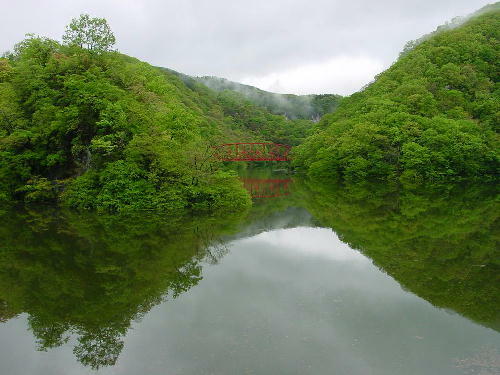 You can enjoy its beautiful green leaves and rare high mountain flowers.